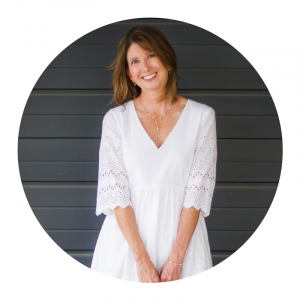 I’m delighted to introduce my dear friend, Christina Nedelec as a guest poster today. Chrisy is my go-to girl when it comes to anything about Kendra Scott jewelry. 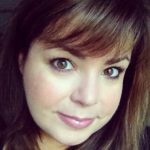 She currently serves as an administrator for the 16,000+ member Kendra Scott Chat & Buy/Sell/Trade Facebook group. Today she will share a little on the background of Kendra Scott as well as how her interest in this jewelry brand developed. Kendra Scott designed her first collection of jewelry in 2002. With a flair for entrepreneurship and an infectious energy, she has grown that first collection to the billion dollar fashion brand it is today. Her jewelry is known for quality materials and innovative use of color and gemstones, winning over both celebrities and loyal consumers. This loving mom believes the truest form of success is giving back in a meaningful way. 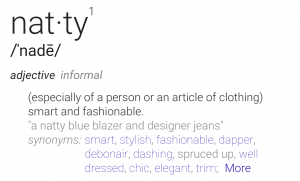 Hence the company’s three core values: Family, Fashion and Philanthropy which have resulted in a brand that authentically values giving back and making a positive difference in the community. 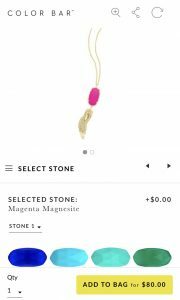 (NOTE: This information is per the Kendra Scott website on June 5, 2017). A highlight of the line is the Kendra Scott “Color Bar”, where YOU can create and design your own jewelry! You get to pick out your hardware and stones, and create unique, one-of-a-kind pieces. It’s SO fun! I highly recommend doing it in store, so you can pick out your own stones. Since they are a natural medium, stones vary greatly in color and veining. If you design your piece in store, you get to take it home with you during the same visit! It only takes a few minutes for them to set your stones. If you don’t live near a store, there is also a “Design Your Own” link on the website, where you can create pieces on screen and then add them to your shopping cart. Once you’ve placed your order, your piece is set by hand at their corporate office and shipped directly to you. IMPORTANT: All color-bar items are final sale, so be sure you love it, before you have them close the prongs on your stones! Back in April 2015, when Lilly Pulitzer came out with the Lilly for Target Collection (LFT), I discovered the Facebook world of BST (aka Buy, Sell, Trade). $15 LFT items were being flipped on eBay for 10x retail price! Insanity. That is when I joined several Lilly Pulitzer BST groups in search of deals on several pieces I missed out on during the launch (if you recall, the website crashed and sold out within minutes, and Target stores were cleared out in under 5 minutes). 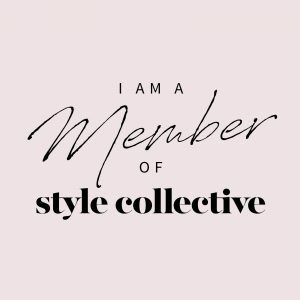 Eventually, I joined a page called, Style My Lilly; which isn’t for BST, but where members can post selfies wearing and styling all their Lilly Pulitzer outfits and accessories, ask questions or seek help with putting outfits together. I looked to the group for inspiration, and was happy to share my “looks” with others as well. 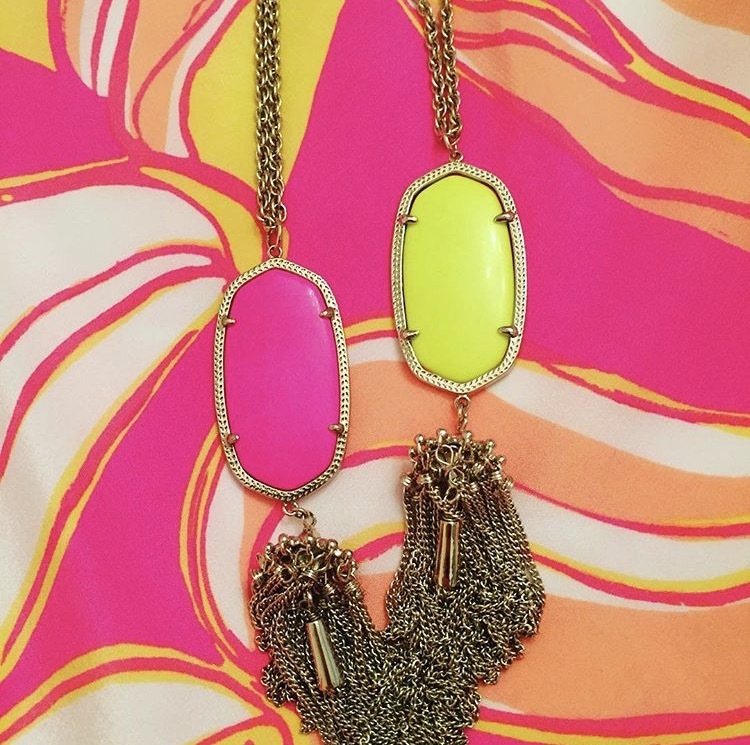 Within a short time, I noticed many ladies were pairing their Lilly with Kendra Scott Rayne necklaces. It also happened, that it was now my birth month, and I had just learned that Kendra Scott stores offer the most generous birthday promotional discount! If you go into a store with your ID during your birth month, you get 50% off ONE item! That’s a HUGE and very generous deal! Since I didn’t have a store near me (at the time), I called the closest store and asked them if they’d honor this promotion over the phone, if I emailed a copy of my driver’s license. To my delight, they did! 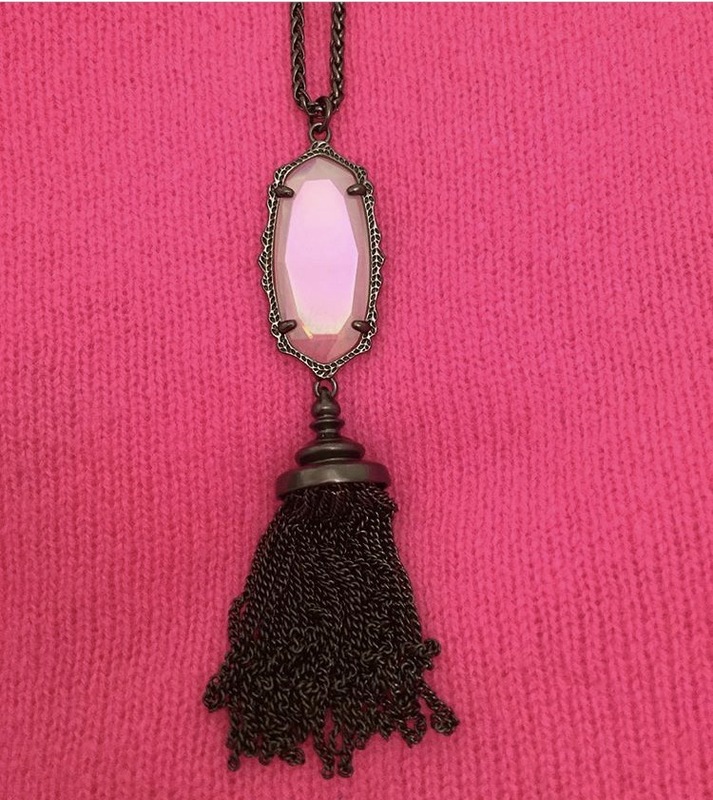 And that is how I got my very first piece of Kendra; a magenta Rayne necklace. I was so impressed with the quality of the piece and decided I needed…uh, I mean, wanted more! 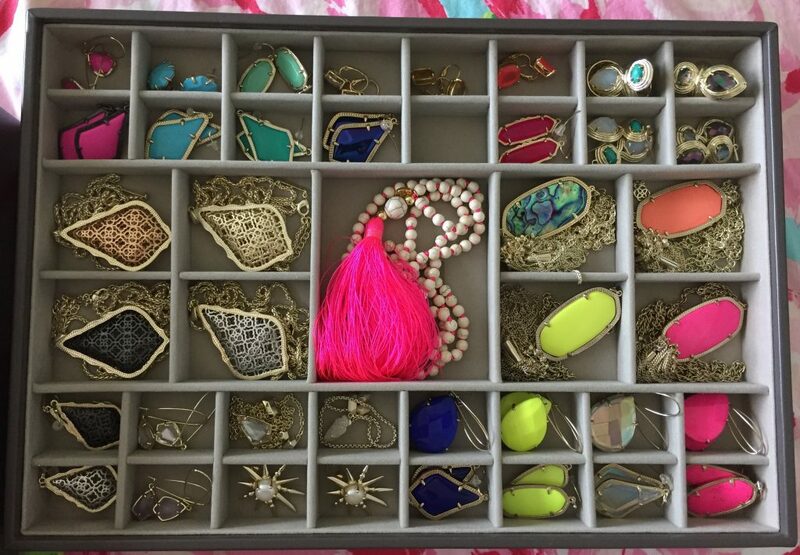 Also at that time, two lovely ladies from my “Style My Lilly” group, were also huge Kendra fans and found there was a need to create a Kendra Scott BST page. And that is how the Kendra Scott Chat & Buy/Sell/Trade page was born. This page grew and grew, just based on word of mouth and people’s love for Kendra Scott jewelry. BST has become the “go-to” way for ladies to sell off pieces they no longer wear, and also obtain other pieces in excellent or like-new condition, for a fraction of retail price. Since we use Pay Pal for all transactions, everyone is protected, and sellers only pay a small fee for the transaction (much cheaper than using eBay, Mercari, Poshmark, etc.). The BST pages have many members, including Kendra Scott store associates. These ladies always seem to know about sales, deals and upcoming promotions. It’s REALLY hard to pass up a good deal! FOMO – The struggle is real! These BST pages are directly responsible for my collection having grown to over 150 pieces!!! Yikes! I do feel a bit guilty about that because I cannot possibly wear it all, but I love it so much, it’s hard to let go! The majority of members are from Texas, and these ladies also have access to A LOT of rare and discontinued pieces due to being in “Kendra Country”. Kendra Scott is headquartered in Austin, Texas and this is where many one-of-a-kind or prototype items seem to randomly show up. She now has stores all over the country; but, is most widely known in Texas. It’s so fun spotting the Kendra on celebrities on TV now that her brand is expanding and becoming more known. 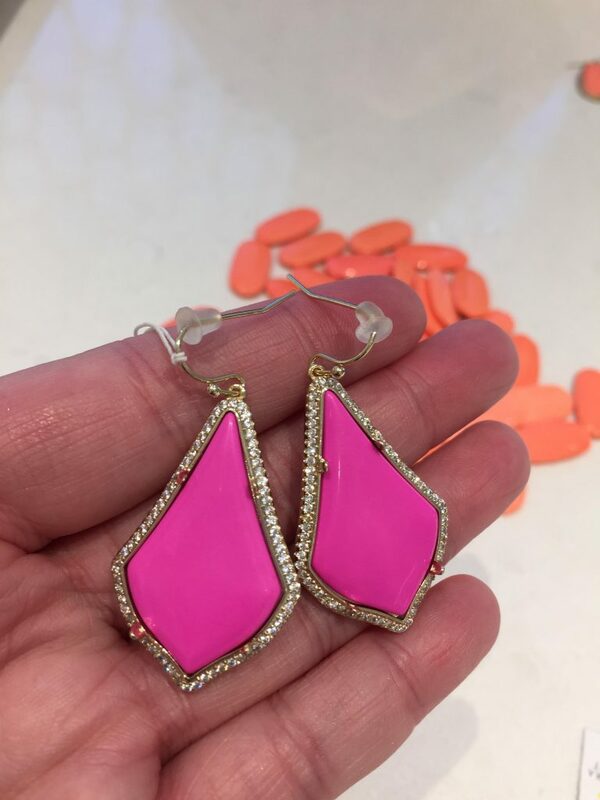 Based on the membership in our group, we have a lot of ladies that have crossed over from the Lilly Pulitzer BST world, into the Kendra Scott BST world. 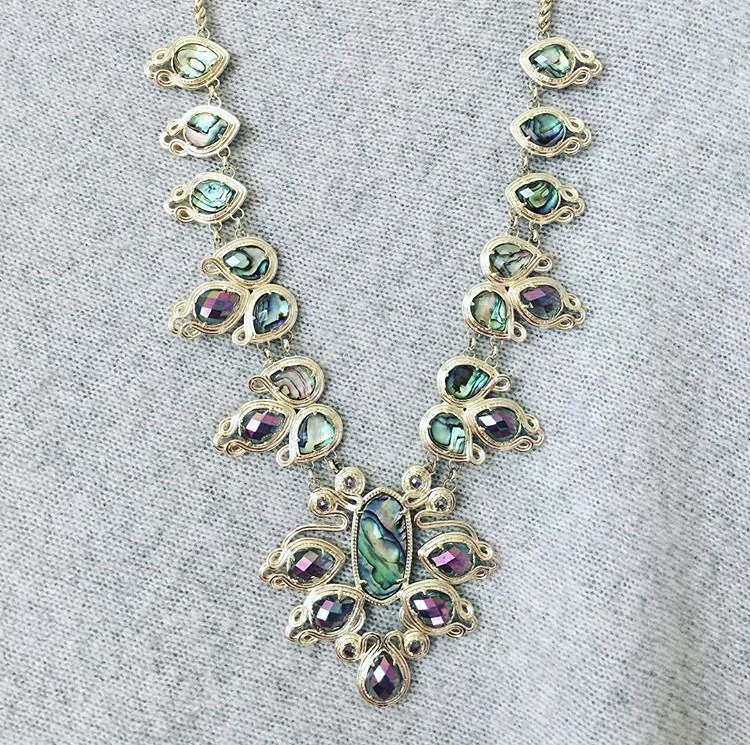 Some pieces that are considered “vintage” actually increase in value, like the two pieces I’m showing below; from the 2014 Marrakesh Collection, the Tedi Bib and Whitney Statement Necklace. Two of my most favorite pieces! 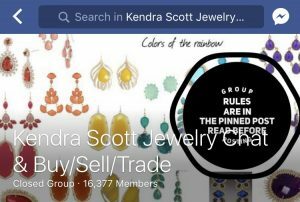 If you find yourself obsessed with Kendra Scott or if you would like to learn more about her pieces, we’d love to have you join our BST group: Kendra Scott Chat & Buy/Sell/Trade. Just click on the link and request to join the group. 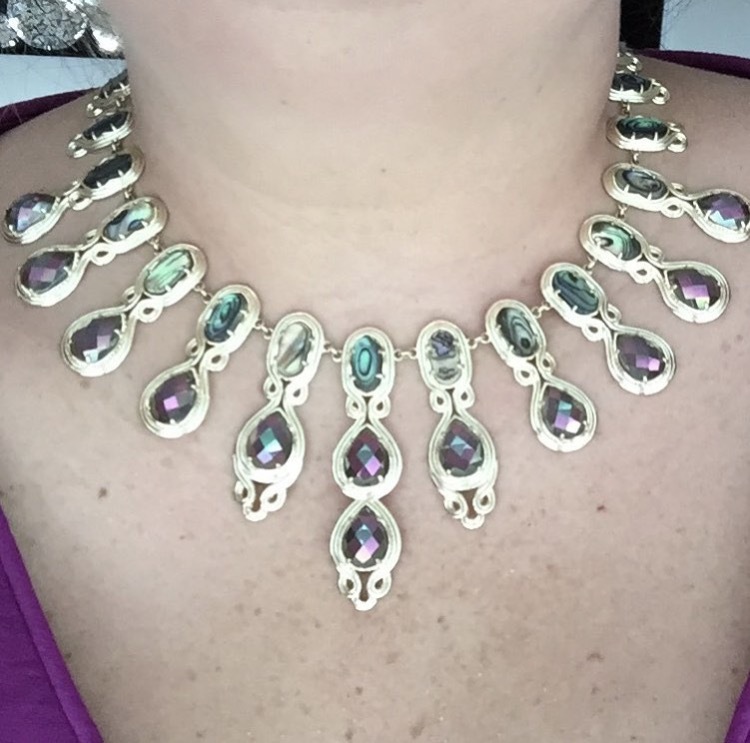 Be aware though, it doesn’t take long to become a “Kendra addict”! Be sure to sign up for emails on the Kendra Scott website for all the latest news, promotions and sales. As a special “Thank You”, they will send you a 15% off coupon to be used on your first purchase in-store or online. Kendra Scott store listings can be found here. 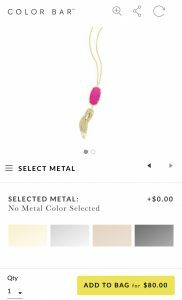 Kendra Scott is also sold at Nordstrom, Bloomingdales, Saks Fifth Avenue and Neiman Marcus, as well as many independently owned boutiques across the country. Very informative!!!! Loved this and nattygal! Doesn’t Chrisy have a great collection? Glad you enjoyed. Thanks for reading! On point with facts details and love for Kendra, and live the the fact that Kendra gives back to community through philanthropy, hard not to support that. One person can’t just have several pieces, but many pieces to satisfy ones heart and addiction! Great article Chrisy!!!! Glad you enjoyed! We’d love to have Chrisy come back and post again some day! 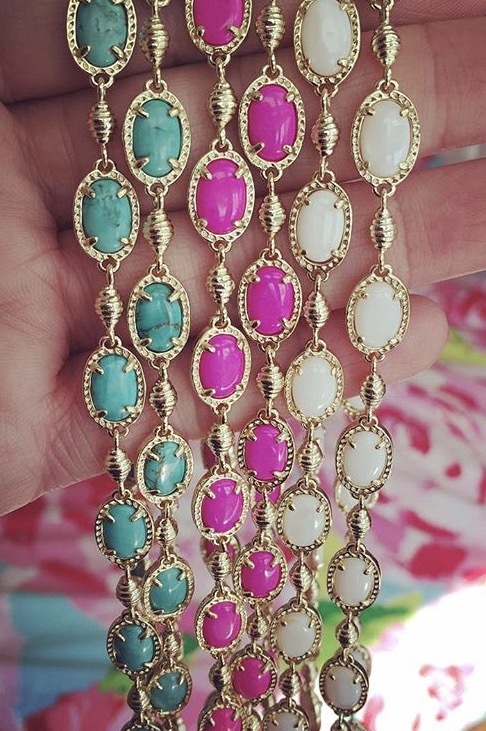 Hi Kendra Scott lovers! 20% of all purchases at the Mosaic will be donated to Moms Demand Action. Phone in your order (571) 253-7355. Note: Peruse the Kendra Scott catalog online at http://www.kendrascott.com. The Elisa Necklace with Red Pendant will be featured as the signature item for the event. It pairs perfectly with your red Moms shirt! Orders may be called in starting the Wednesday (07/18/2018) before the event on Friday. Be sure to tell them your order is for the Moms Demand Action fundraiser. Love that Kendra Scott is supporting this cause! For more information on Moms Demand Action, c;lick here..